KATHMANDU, Sept 19: There is a substantial gap in access to health services among individuals with disability, according to a recent research report. More than 40 percent respondent stated that they did not receive health services even though they needed it, according to a report "Living conditions among people with disability in Nepal: A National Representative Study." The study was carried out in 59 districts and as many as 4,000 households were sampled. The study was jointly carried out in partnership between the National Federation of Disabled in Nepal (NFDN), the Norwegian Federation of Organizations for Disabled People (FFO) and SINTEF, an international research institute. 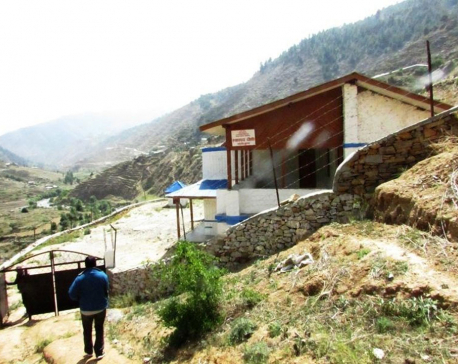 Availability, affordability, and accessibility of healthcare services are some of the key issues for people with disabilities, said Shudarsan Subedi, National President at National Federation of the Disabled, Nepal (NFDN). "First, healthcare workers are not trained to deal with cases of person with disabilities. For instance, majority of health institutions still don't have a medical test facility to diagnose autism," he said. Similarly, our health institutions are not disabled-friendly, he added. 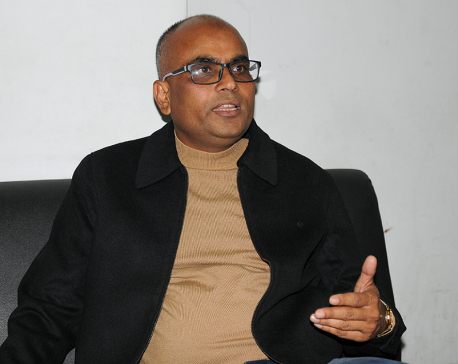 "Local level health institutions are incapable of identifying intellectual and other type of disabilities, denying persons with disabilities of timely treatment," Subedi said. Inaccessible working places, poor access to educational opportunities, inadequate skills development and vocational training, negative stereotypes regarding the persons with disability and their capacity, are some of the obvious barriers to livelihood opportunities for persons with disabilities, the report reads.